We bring to Durham region, Authentic Indian Rotis made from Aashirvaad Atta which is the leading brand of whole wheat flour across India. In quest to provide you wholesome goodness, whole wheat grains used in the flour are sourced, directly from the farmers. 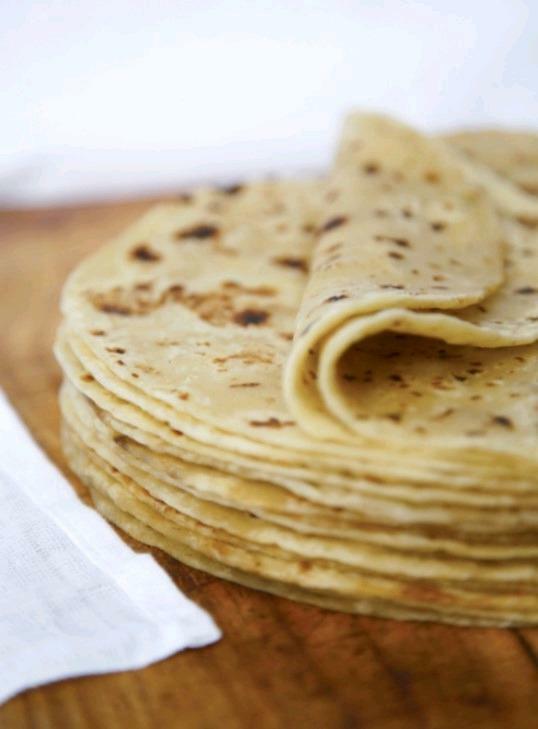 The dough absorbs more water, hence rotis remain softer for longer. Extremely nutritious and healthy. 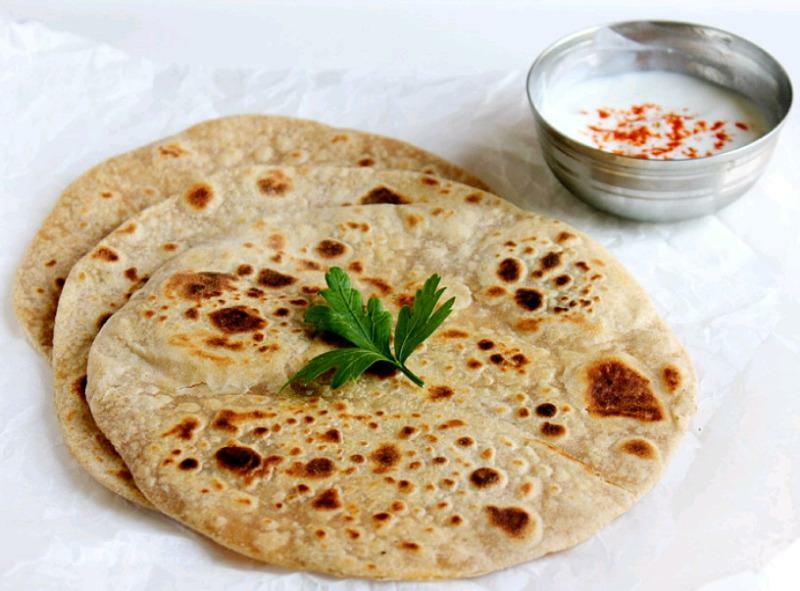 All you have to do is order the rotis via call or sms C 6478876226. And pick them up from Whitby. 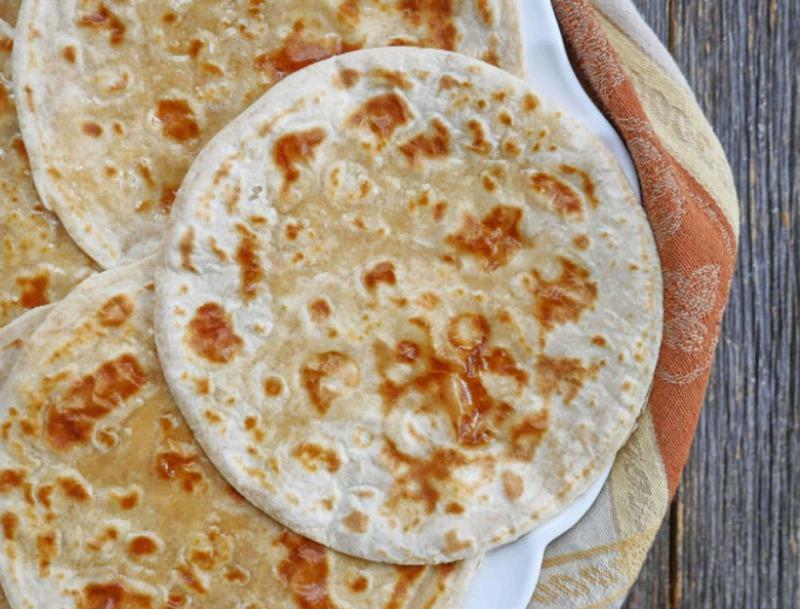 We charge $0.50 per roti with minimum orders of 10 rotis. Should you like ghee on your rotis, please let us know.